California Pizza Kitchen - the family dining destination has been a hot favourite amongst kids for its pizzas and this Children’s Day they are making it even more special for the little ones. California Pizza Kitchen gives you perks for being 11 years and below. You could stroll in with your Mama and Papa and while they order their favourite one, you could devour a pizza on the house. So stay united by the delicious cheesy pizza, eat all you can, laugh all along and let the child inside you never die. 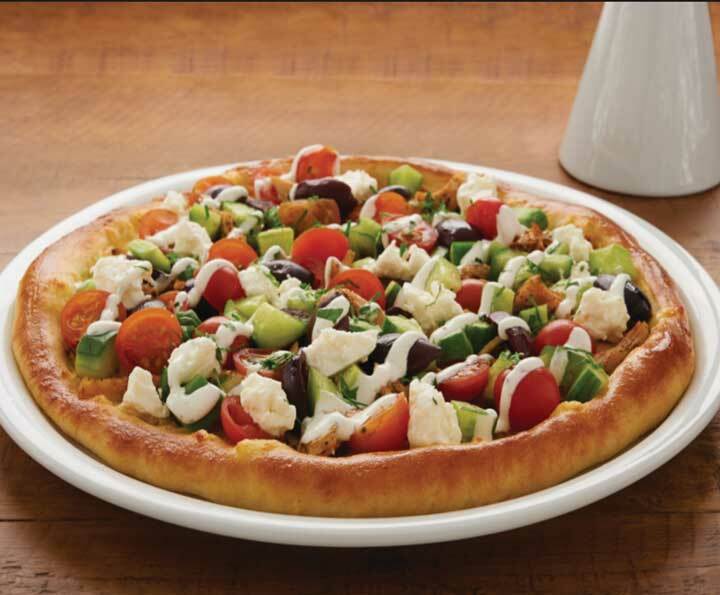 Enjoy Children’s Day CPK style.